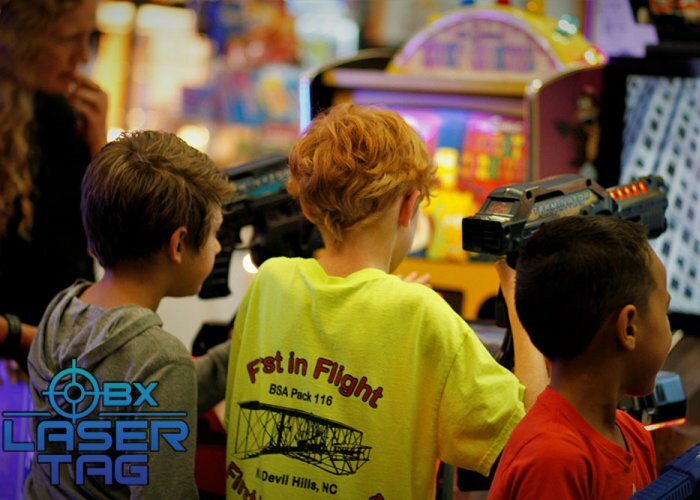 The hottest laser tag destination on the Outer Banks, OBX Laser Tag offers fun for all ages 7 days a week! Located behind the Dunkin' Donuts in Nags Head, OBX Laser Tag is a perfect sunny or rainy day destination for laser tag games, a full arcade including ticket redemption games, pinball, racing games, and there's even a party room with packages for your group! 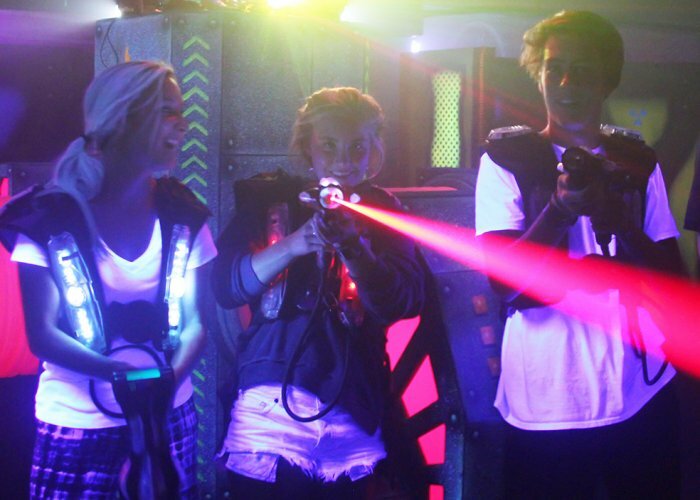 VIP Offer: $2 off per person on a regular single play laser tag admission! Simply present your VIP Card or Village Realty app when you arrive.